Who is the voice actor for the autopilot? Sounds a bit like George Takei. I know it isn't him, but it sure as hell sounds like it. 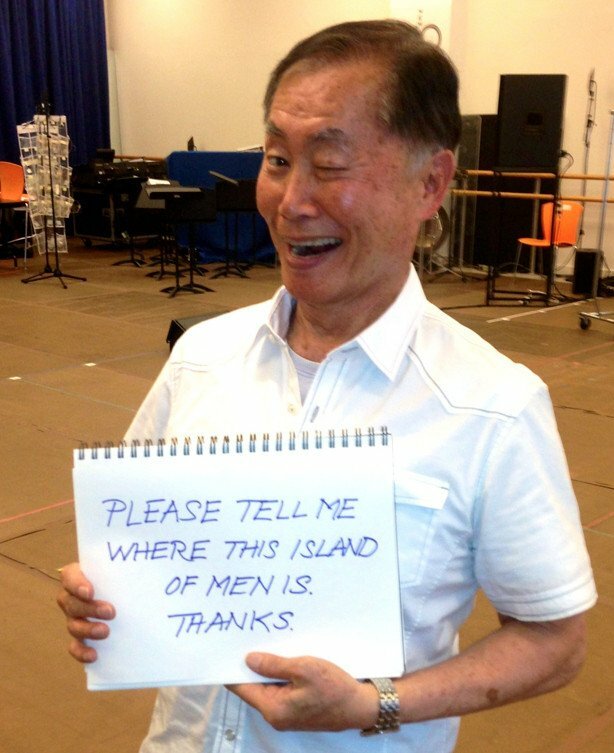 1st Time I used it , I went "wow they got Takei/Sulu as a voice actor". I thought of calling Mr. Takei, if it aint him, and maybe telling him this game is "maybe" pushing a copyright violation. Ca-Ching . It does makes me wonder. Sulu was weapons officer and at that station, but he also flew the ship all of the time. I guess there was too much the smell of Vodka coming off the navigators position to trust old Checkov with actually driving the ship, although you would think that would be his responsibilty. Think old Gene used the WWII bomber crew jobs a little too far being a former B-17 pilot.